Previous PostGizmodo Challenge Light BoxNext PostWho Let The Goats Out? First time I visited with you, your dad tried to teach me how to make the dough. I was only 16 and at the time, I didn’t realise that if you wanted pastizzi, you HAD to make them yourself here…so I did not pay that much attention…but it all came back to me when we came here to live! Gebbed u Iftah 🙂 I always think of your dad when I make them and the good times we had back then! Couldn’t have this post without him! Omg these look so delicious and I saw them everywhere when I was in Europe! I love them and I am sure that the lard makes the pastry that much better in texture and I believe that it is so worth it too 😉 and love love the pics of your uncle too he must be such an awesome baker! Thank you for sharing and I might just try to make them one day too! Oh these are soo good Ivy! I love both the peas and ricotta ones but make the ricotta mainly because of the kids. You find these in every corner in Malta…night or day! wow, G, still baking away! and look at those lovely, lovely photos. Not only do you bake delicious sweets, you bake scrumptious savories too. My kids rave about it and wish I would replicate (but you know me!). When you start taking orders, please let me know. I’ll be the first in line! Hi there, I’m Gozitan living in Thailand. First of all very well done on your site. 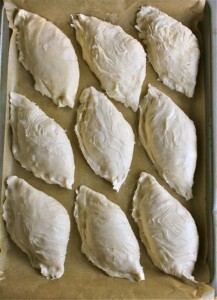 It was invaluable to me today as I Tried to replicate my beloved pastizzi to sell in a cafe I’m opening this Saturday. I was very pleased by the result, but I was unable to find lard or Crisco in Thailand. First time round I used all butter, definite thumbs down. Whilst the pastry came out good and flaky, the taste and texture was a million miles away from authentic pastizzi. Then I used exactly the same traditional method with pastry margarine and whilst the result was much better, (both the texture and taste were similar To the real deal but still needing that extra oomph, melt in your mouth, flake all over your clothes and car seat texture you get with the authentic pastry. 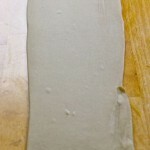 Next experiment will be rendering my own lard and maybe mix it with some duck fat. Will keep you posted! I can’t wait to hear from you and see how it goes. If you like, I can put a link on my blog to your cafe:) Congratulations and all the best to you Joseph! Thank you for sharing this recipe! I am attempting to make these… first try! 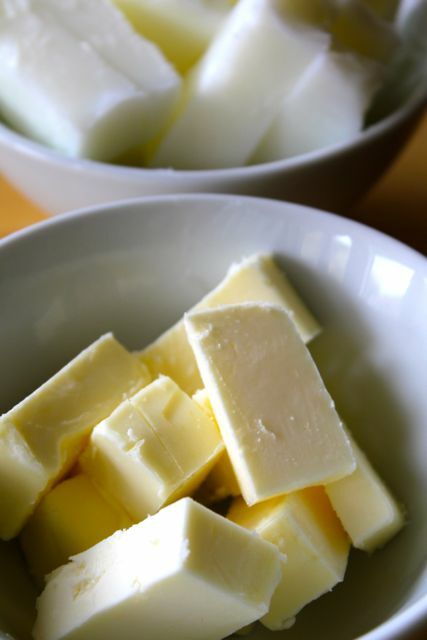 I have a couple of questions that you may help me with…is it traditional to use both lard and butter? because there is no conensus! when it comes to this part in the recipe..I searched, asked and no definite answer …some people use margarine/’stork’, others use butter or lard etc…in your recipe you use both can you tell me what the butter adds? is t for flavor and/or important for texture…Another question is in your view is lard better than Crisco? 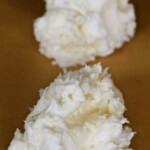 I bought some lard but I haven’t attempted anything further because I feel I need more understanding about the lard and butter part and to be honest your website was the best one I have found for this recipe. thank you again:-) PS In your opinion how close do you think your recipe resembles to the one you buy from a local pastizzeria in Malta? I have to say that this is a family recipe that’s been handed down to me by my relatives who have been making pastizzi for years and years…in fact since they came to the States back in the 50’s. I am not sure if the pastizzerias in Malta use a combination of lard and butter, but I know that when you do, you will get the flakiest and lightest pastizzi that you’ll ever taste. As far as why is butter used, I think it is for the flavour. Do I prefer lard to crisco? I do. 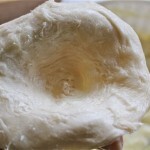 I find that when I use lard, the dough is a little bit easier to manage. I use crisco when I plan to serve to my vegetarian friends. 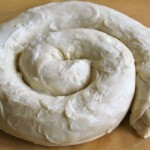 Lard (or crisco) is what makes the dough flaky. If this is your first time making it, don’t be discouraged…it does take practice. 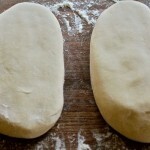 I’m so happy you found my post to be helpful for you to understand how to make pastizzi. I don’t think you’ll be disappointed. If you have any other questions, please don’t hesitate to ask me. I’ll be glad to help any way I can. I wish you the best and I hope you like this recipe. I am so glad I came across your website!!! 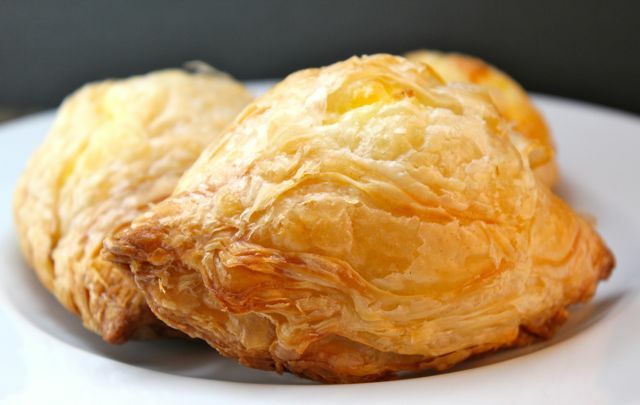 Being Maltese, pastizzi were my absolute favorite thing growing up and now that I am older and love to cook it was one of the first things I wanted to learn to make. But my Nana, who lives 3,000 miles away, is the only one who knows how to make them and she doesn’t know how to put the recipe onto paper to be copied, it’s something she just does from years of experience with no measurements. 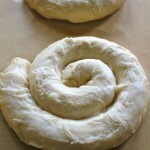 I scoured the internet for a recipe, but none were authentic and basically all of them used store-bought pastry dough. So I basically gave up until I just found this when searching for gbejniet. 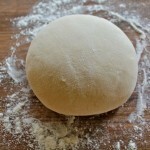 I can’t wait to give it a try and have a homemade pastizzi again! Thank you for sharing this! So happy that you are going to try making these pastizzi…I don’t think you’ll be disappointed. Hi, I have never made Pastizzi before but I remember my dad making them for a Maltese function in the uk. They were so delicious but as he is not with us anymore I thought that I would try and bring out my Maltese roots and have a go at making Pastizzi I tried this recipe of yours and I could not believe it but they were awesome!! I did not expect them to turn out as perfect as they did for my first attempt. Thank you so much for your recipe. So grateful. 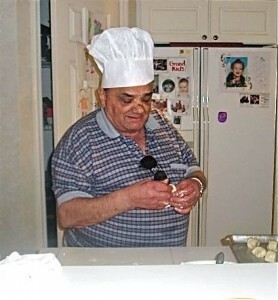 My family was from Malta I use to watch my grandma make pastizzi.Always wished I would have learned more from her. Uncle sam owed a Maltese rest. In Detroit in 1940 he made the best Maltese food. Thank you for the reciepe can’t wait to try it. Uncle Joe ciantar would be so proud of me if he was still with us today. Hi Rhonda…I used to be hypnotised watching my uncles and aunties making pastizzi…to me it’s like an art. The delicately opening the dough and gently filling and folding and making each pastizz so perfect and all the same size!! Amazing! I hope you’re happy with the results…give us a shout back when you make them…tell us how you like them:) All the best! 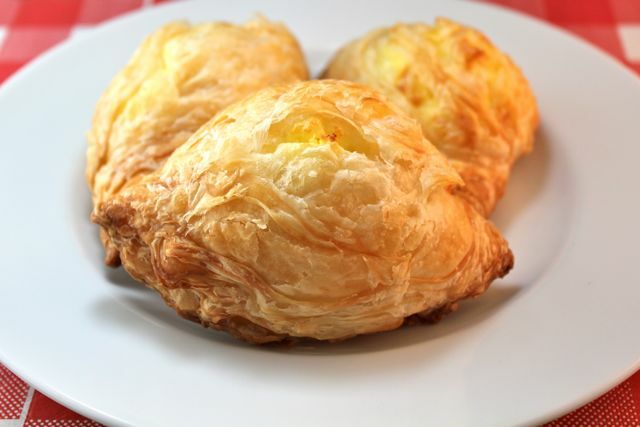 I am Maltese by birth and grew up loving the pastizzi my uncle in Toronto (which has a large Maltese community) made. We still buy frozen pastizzi wherever we can but now my parish is hosting an International Dinner and I am going to TRY to make my own pastizzi! I have watched a couple of videos and read a few articles but found yours most encouraging so I really am gonna go for it. I would appreciate any ‘beginner’s’ advice you could pass on. Pray for me and my pastizzi!! No…you’ll be fine…all I can say is that it is a bit messy until you get the hang of it, but the results will surpass your expectation I can assure you. Tip One that comes to mind…one that my uncle had given me and now come to think of it, I should’ve included in the method…is that when you’re making the initial dough, to keep it on the dry side. 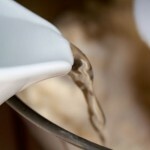 Don’t add too much water…if you keep it dryer, it’ll much easier to work with when you add the butter. I wish you the best but I’m sure your guests will be wowed with your abilities and your pastizzi…let us know how it goes…good luck! I also make the ground beef, onion, peas and curry ones ,they also are very tasty. It is very nice of you to take the time and share this wonderful receipt with the world. I have nieces and nephews who also are now making there pastizzi’s but they use puff pastry. 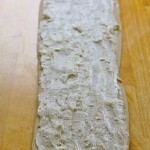 Puff pastry does the job if your in a hurry, but there’s nothing like the real thing. Keep up the good work..
Nice to meet you Charles. 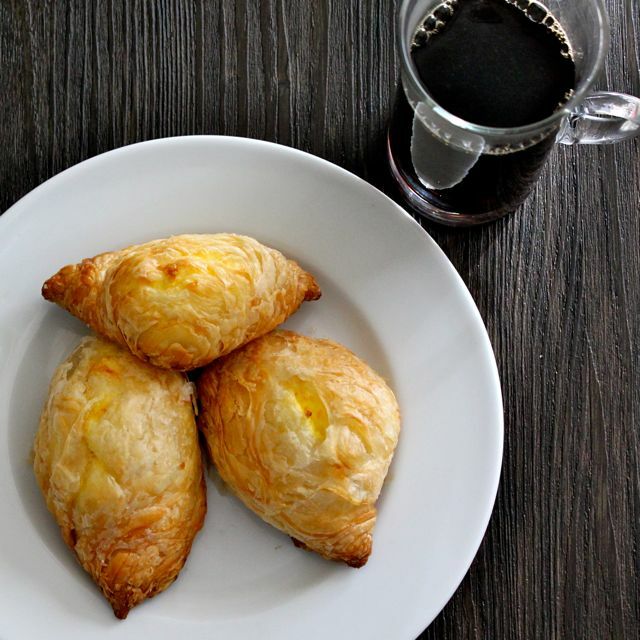 I have heard that you can get pastizzi in San Francisco…is that right? I don’t go there very often and never really looked to tell you the truth. My favourite is Pastizzi tal-Pizelli but my family are not fans, so I lose out…but I’m still hoping that one day they’ll see what they’re missing and beg me to make some 🙂 I do make them occasionally with my own puff pastry, but you’re right, nothing like the real thing. Hi Charles, did you know the Agius family on Brussels St. In SF? Sam and Rita Agius, their children: Mary, Frank and Sue. My dad is Frank Agius. My grandparents also immigrated here in the early 50’s. Thank you for posting this recipe. My dad is from Malta and his sister, my aunt, used to make pastizzi every time we would visit her. Only she and her husband, also with the last name of Camenzuli, could make them in our family. We did try to video record her while she was making them but as she didn’t measure anything our attempts turned out horrid. I will definitely give this a try. Hi Georgina what a lovely site you have. Makes me homesick and ravenous all at the same time. Miss pastizzi like mad as cannot get them in the area I live in the UK. I do make a poor imitation pastry wise as I find the fillings easy to make. But now I have seen how you do the pastry I will have a go copying your above instruction. Even so not expecting miracles but hopefully it will ease the pain of not having the real McCoy. Now I wonder where I can get a bottle of Kinnie???? Best wishes. I thought you can find Kinnie in England, no? I finally found Chinotto here in California and I’m ever so happy…does not mean that I have not thought about trying to make it myself…ha ha…now THAT would be a winner post huh? 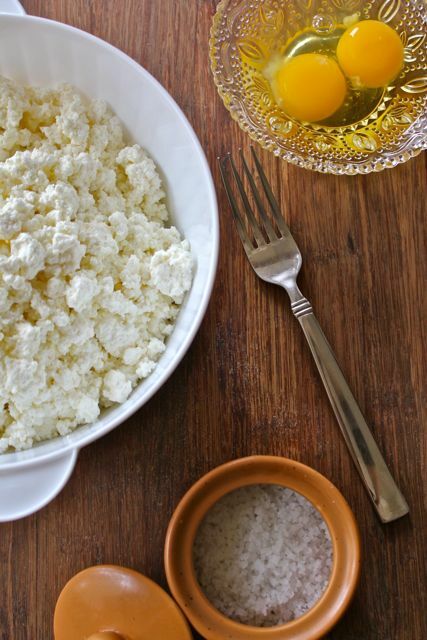 I do have other recipes that I have not gotten around to posting…some very Maltese ones like Qaghat ta’l-ghasel because if I make them, I’d have to eat them…:) But if you have any other cravings, shoot me a message and I’ll see if I can help you out. Thank you so much for the recipe. My dad was maltese and we used to get pastizzi from a restaurant in Toronto. I made some using tenderflake and used cornbeef peas onion and curry. Also riccota and my kids used to love them. You know corned beef with curry and peas is my favourite…but when you’re a mum you end up making what your family likes and usually end up making ricotta myself. What is Tenderflake? Thankyou, your name is lovely also. 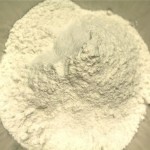 Tenferflake is lard and it also comes already made as fkaky pastry which made it a little less time consuming. the pastizzis were good but not as good as the real thing. My three sons all prefered the pea ones even when they were young. Now my daughter in laws enjoy them. I also make a filling with chicken, spinach, red peppers and cheese. It is yummy. I have a question, what kind of oil is used? Thank you again for the recipe, I am trying today. I am so excited. My youngest grandson is turning one soon and I am making pastizzis to bring. 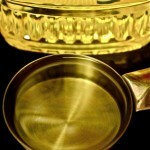 As for the oil, I use what I have…normally vegetable oil or canola oil. I suppose you can use any oil really…maybe not olive oil as that is a bit too flavourful. Hi Georgina. Thank you again for the recipe. I made some today as a trial run and they were amazing. You are so very sweet to share this recipe. I made three different batches and froze them. I made some tonight and they were wonderful. That’s so great to hear Georgina…love to hear positive feedback 🙂 Enjoy!! 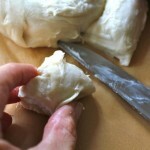 Have you ever made pastizzi without a dough hook? another words, by hand kneading only? My paddle is stuck to the mixer, adn won’t come off no matter what, so i can’t use the hooks… my mother used the hooks, but i know they were made for years before there was such a thing as a dough hook…i made the dough last night and it turned out terrible, probably because I didn’t know how to knead it correctly…any suggestions besides getting a new mixer with hooks, since i can’t afford it right now? I am Maltese living in Canada and I love making all the Maltese seasonal treats for my children and grandchildren. You said that you like pastizzi tal-pizelli, but because your family do nor like them you rarely make them. Would you mind sending me or posting the recipe for the filling of the pastizzi tal-pizelli? And can one use the same filling for qassatat tal-pizelli? Hi I’m from Sydney Australia. Thank you for your recipe I am very grateful to you. My first attempt turned out great, my husband grew up in Malta and loved them. God Bless. You are sooo welcome Mary… 🙂 And I’m so happy to hear from you. Hi Georgina. I am going to make your recipe, it looks so yummy! I love pastizzi. I live in Melbourne Australia. I just want to know, is it salted butter you use? And also, how many pastizzi, approximately does one recipe make? Thank you. I’m so excited to attempt this recipe. Love your name first of all 🙂 So I usually use unsalted butter. I would think you can use salted and then just omit the salt. If I’m not mistaken (I never really counted) but I would say I get about 2 to 3 dozen pastizzi depending on how big you make them. I hope you like them. I don’t know where the inspiration came with my parents, i think my dad liked the name, thank you for that. Thank you so much. I have tried this recipe, but I need to keep trying it so I can perfect it. 🙂 They are really good, time consuming, but so worth it! If you can find lard, you can use that instead. It’s even better than shortening in my opinion. I was either laughing or smiling while reading this blog. My grandmothers, both Maltese, made pastizzi all the time. I learned by doing. 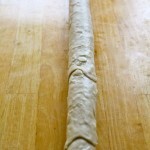 We spread the dough so thinly that it stretched across the kitchen table! Going to show one of my daughters how to make it this weekend! My mom was Georgia, my grandma was Maggie Attard, my great grandmothers were Georgina Attard Pullicino and Hermione Bonnici! Hey Georgina, thanks so very much. I am Maltese by birth but raised in Canada. Parents have made pastizzi lots, so I never needed to try to make them myself. 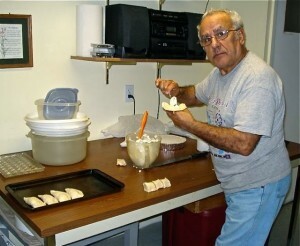 But, my parents are now aged and unable to make them anymore, so by necessity I plan to start making them. 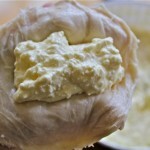 Thanks so much for this recipe and for the article on lard. The lard will make a positive difference I’m sure. Just wondering- would you happen to have an old Maltese recipe for a coffee cake that has raisins and cherries in it? My mom has trouble remembering the amount of the ingredients. Best to you and thanks for your lovely blog. Hello Georgina, I have tried different recipes for pastizzi but no luck. My husband is from Qormi, Malta and I am always trying to make foods for him. My pastizzi from before have been hard, dry and too greasy. Your recipe is absolutely perfect. They came out flaky every time. For sure it is the lard but the recipe on the whole is great. As big as I make them though they still shrink up quite a bit. I cut them in 2 inch pieces and flatten out to almost 5 inches. Does anyone actually get them to look like the ones from the store, sort of wider? Very much appreciated. I can’t believe that I actually got the flake and crunch.